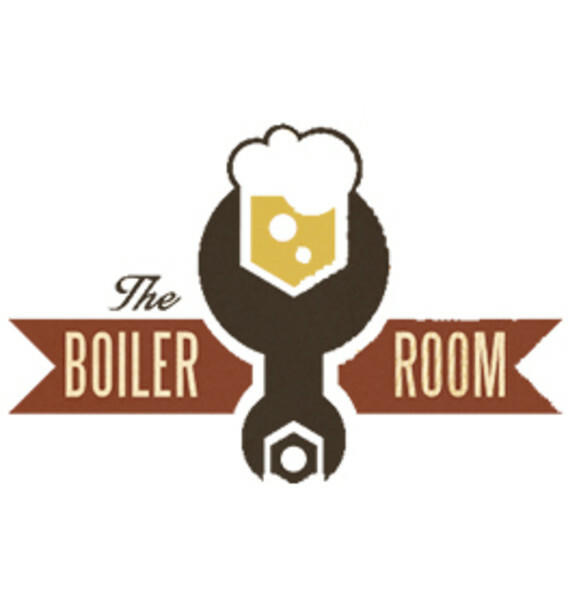 One of Downtown Fargo’s longest-running restaurants, The Boiler Room sits one floor down off of Fargo’s main street, Broadway, and serves quirky dishes like Scotch Eggs and Sweet Potato Tater Tot Hotdish. You’ll also find ribs, crab-stuffed walleye, meatloaf, and other decadent main meals, an all-day brunch menu for diehard breakfast lovers, and specialty Bloody Mary bars and brunches on the weekends. Is willing to reserved entire facility for large groups. Private dining space and patio are not enclosed spaces. Great for groups, not meetings.